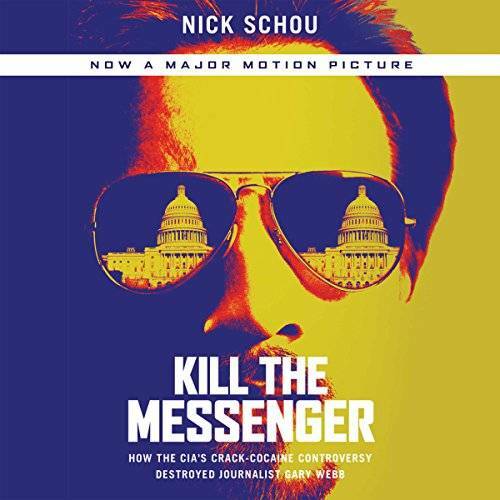 Gary Webb is the former San Jose Mercury News reporter whose 1996 Dark Alliance series on the so-called CIA-crack cocaine connection created a firestorm of controversy and led to his resignation from the paper amid escalating attacks on his work by the mainstream media. Author and investigative journalist Nick Schou published numerous articles on the controversy and was the only reporter to significantly advance Webb's stories. Drawing on exhaustive research and highly personal interviews with Webb's family, colleagues, supporters and critics, this book argues convincingly that Webb's editors betrayed him, despite mounting evidence that his stories were correct. By providing a probing examination of the one of the most important media scandals in recent memory, this book provides a gripping view of one of the greatest tragedies in the annals of investigative journalism.